Dąbrowa: palace (1615–1617) rebuild in 19th century – late renaissance, old park, currently owned by University of Opole. 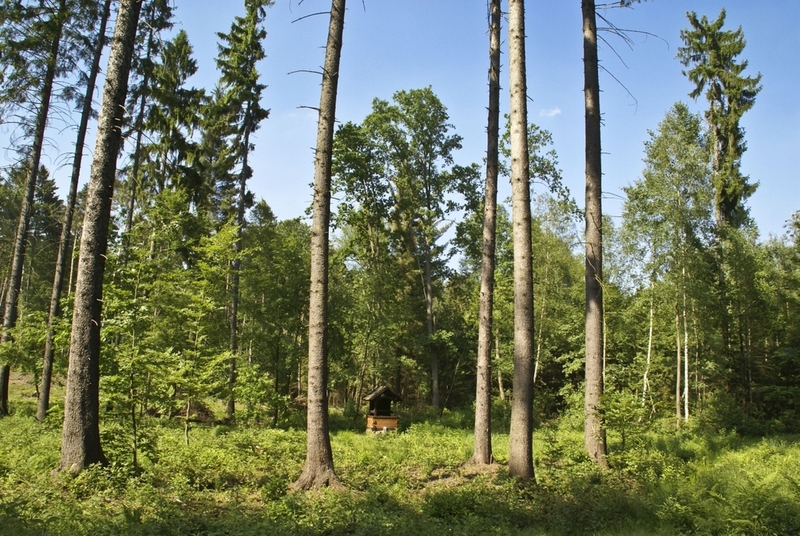 Jaczowice – “Wild bog” – flora reserve and habitat of animals. 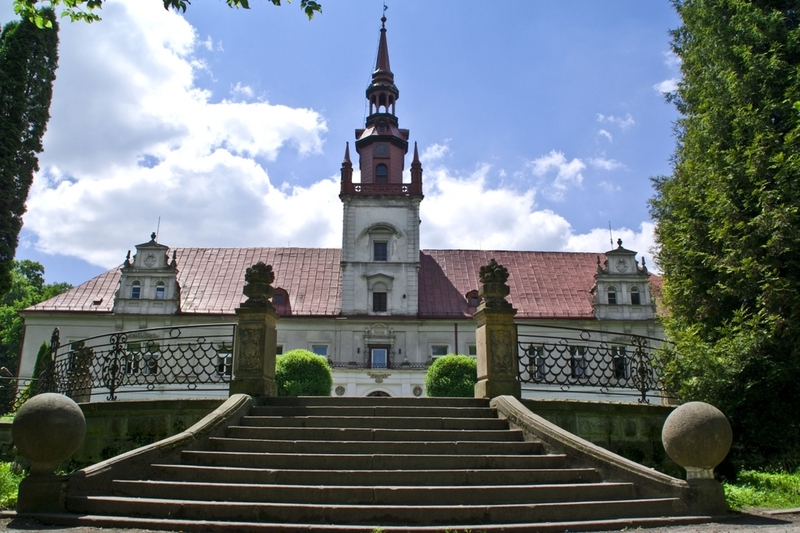 The defence castle built by Bolko I of Niemodlin circa 1313 on the spot of the wooden castellan magistrate. 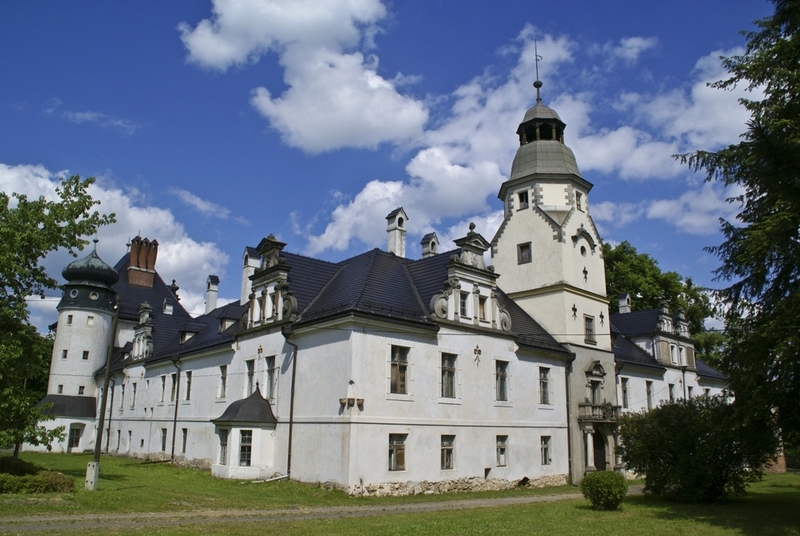 The castle is a four-wing-construction with opened galleries surrounding the yard. 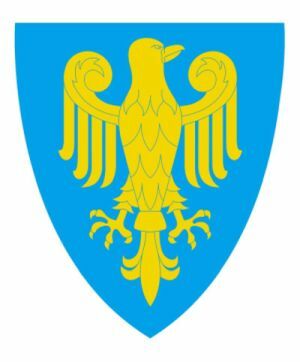 Currently owned by the Instytut Postępowania Twórczego based in Łódź. the Ascension of the Blessed Virgin Mary Church, 14th century chancel, preserved gothic style with baroque alternations. 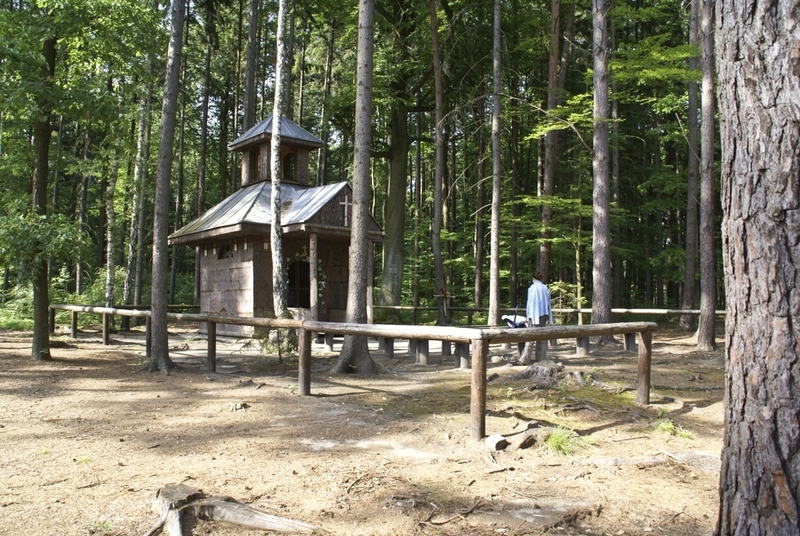 Gas Lantern – next to the 19th century church, valuable technical history monument. 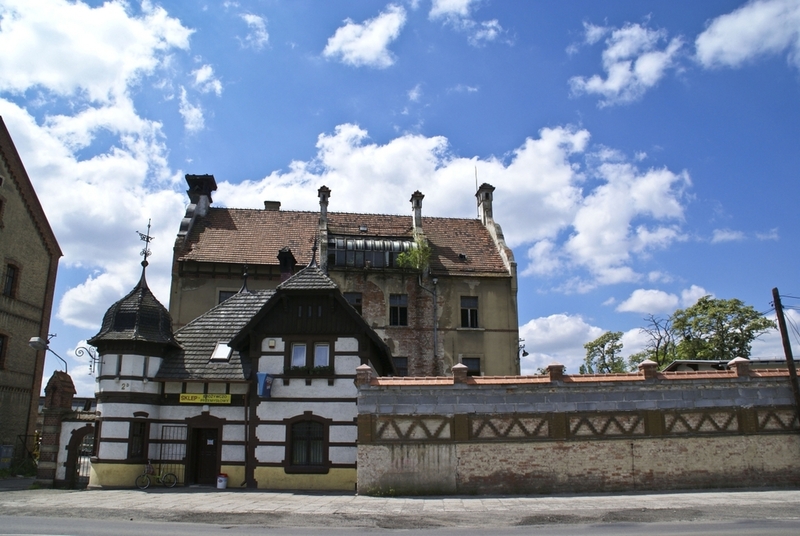 Town wall – in the southern part of the town there are still fragments of town walls dated from 15th century. Moreover, one can see fragments of 17th century watch tower and armoury. Market Square – building number 1 is still preserved in its baroque style, there are also 19th century houses, surrounding the centre of the town what was not typical for Silesian architecture (shape of a spindle). Dendrology park complex with trees and bushes specimens from China, Japan, Caucasus, Southern Europe and Northern America. This park was founded in late 18th century by count Jon Nepomucen Karol Prascha. In 1782 first Virginian Cedar wood and magnolias, which later on were moved to numerous European bothanical gardens. Beautiful azalea, camellia and tulips are embellishments of the park. Well marked didactic route leads us through the garden with rare species of yew trees, cypresses, liquidambars, kalmia, tulips and mahoganies. - Zofia and Hubertus, keep of migrating and nesting birds. - Erratic boulder – monument of still nature. We can find it on the route leading to Hermit’s Shrine. Porcelain Manufacturing Works built by Schlegelmich family (vicinity of railway station – factory buildings, watchman building and administration office building): first faience factory was founded in Tułowice by count Nepomuk Praschm. Ernst von Franckenberg – Ludwigsdorf has initiated the production of fragile black faience. Production of faience has flourished in Tułowice in late 19th century due to efforts of Erhard Schlegelmilch from Thüringen. 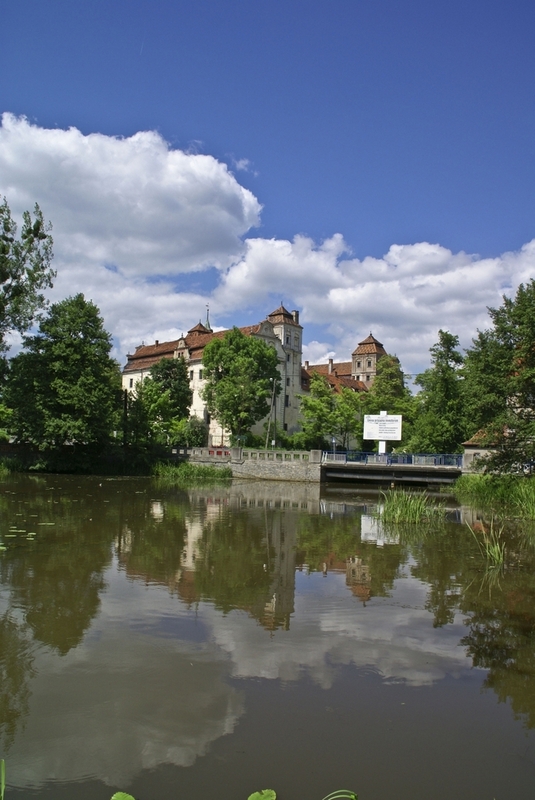 Neo renaissance palace of Praschm and Frankenberg – Ludwigsdorf von Schellendorf families, built in 1879, water mill in its vicinity, stables, old historical park (5,35 ha). Currently the palace is converted into dormitory of local School. There is also a hotel, restaurant and leisure centre. There is a possibility of organizing trainings, conferences and meetings. Ochodze: wooden St. Martin’s Church built in 1702, late gothic cross, sculptures of St Peter and St Paul. 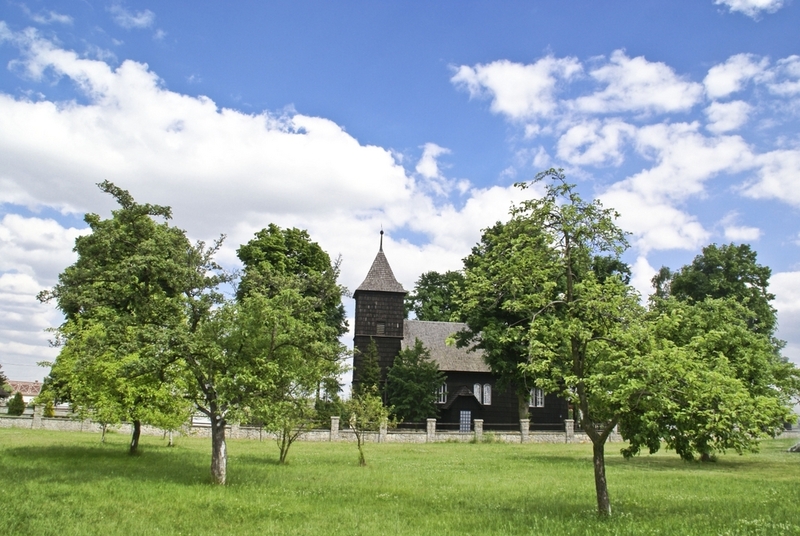 The church was originally built in Komprachcice, however,« in 1942 the church was relocated to Ochodze, which was due to the construction of the new bricked church. Komprachcice: Sports hall suitable for volleyball, basketball and football.